About 452,000 smoke detectors sold at Home Depot, Walmart and other stores nationwide are being recalled after the company discovered the device may fail to alert consumers of smoke. The potentially defective alarms were sold September 2016 through January 2018, the company said. 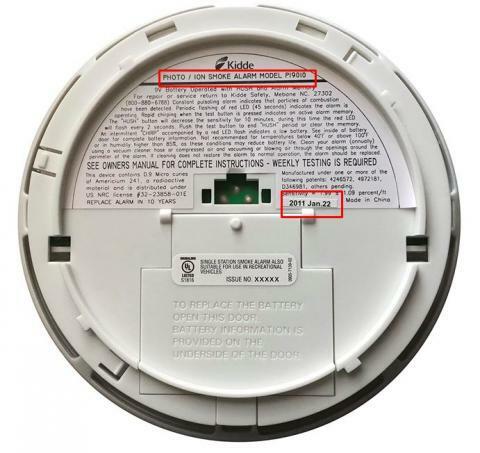 The recalled models are Kidde dual-sensor (photoelectric and ionization) smoke alarms – models PI2010 and PI9010. A yellow cap was left on some alarms by the manufacturer, possibly preventing the device from working. The model and date are located on the back of the alarm. 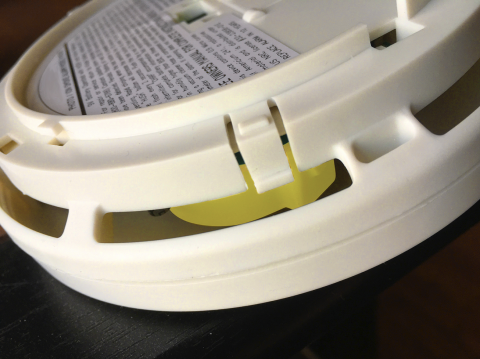 Consumers are advised to remove the alarm to look for the presence of a yellow cap, and if the alarm has one, to contact Kidde customer service to get instructions on ordering a new one. You can call 833-551-7739 from 8:30 a.m. to 5 p.m. ET Monday through Friday, from 9 a.m.to 3 p.m. on Saturday and Sunday.